Earth, Water, Sun and Air. The four allied elements in an unbeatable environment where practicing the flight can develop almost 365 days of the year. We are the first and only center of flight in Andalusia provided the development of the flight by the system of takeoff by lathe with boat. 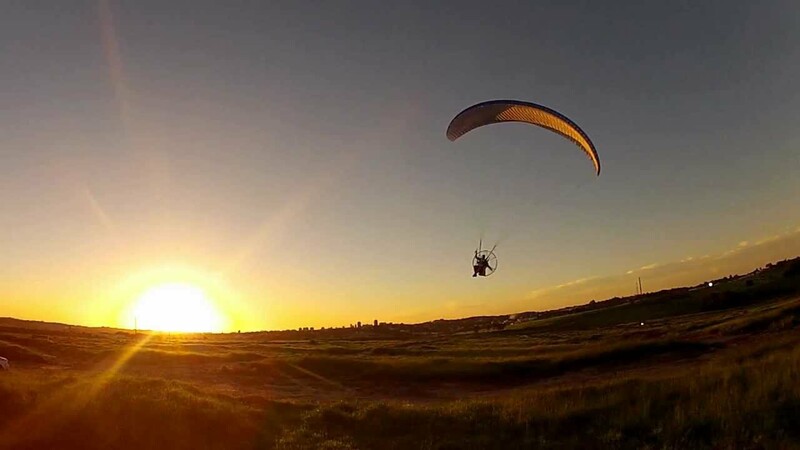 We are the only center in Europe, with the necessary infrastructures for the development of the slalom with paramotor in the zones destined for it. As major professionals in the sector, we have the area, the facilities, the material and the adequate services to carry out this practice. 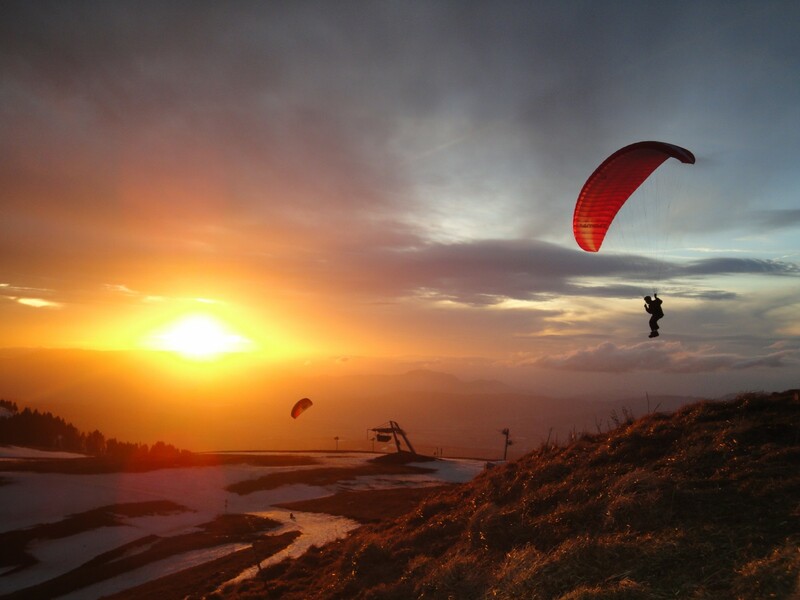 The area of ​​Bornos is perfect for the practice of paramotor flight, being surrounded by large expanses of flat fields without obstacles and having the nearby mountain range opens a wide range of possibilities for pilots who can enjoy attractive routes combining flat and Montana. We have the necessary infrastructures of a flight school and what is necessary for a different vacation, with all kinds of alternatives. 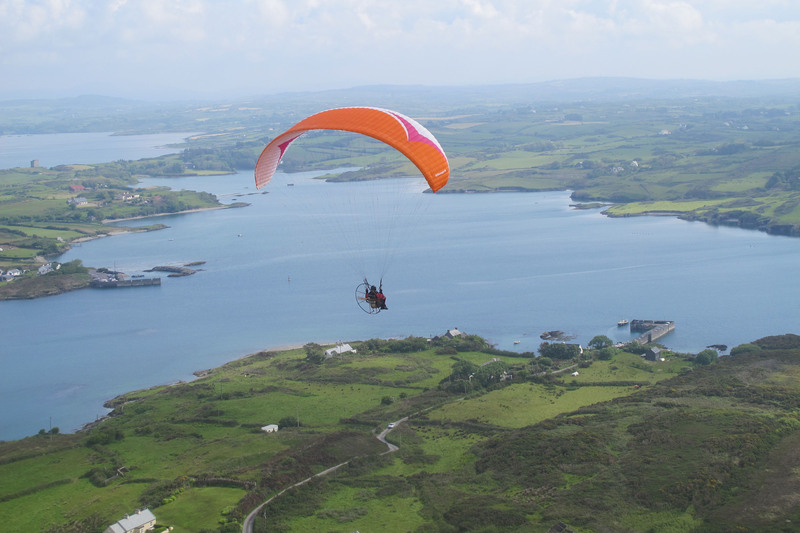 We offer our visitors all kinds of material for your total enjoyment and safety, before, during and after the flight. 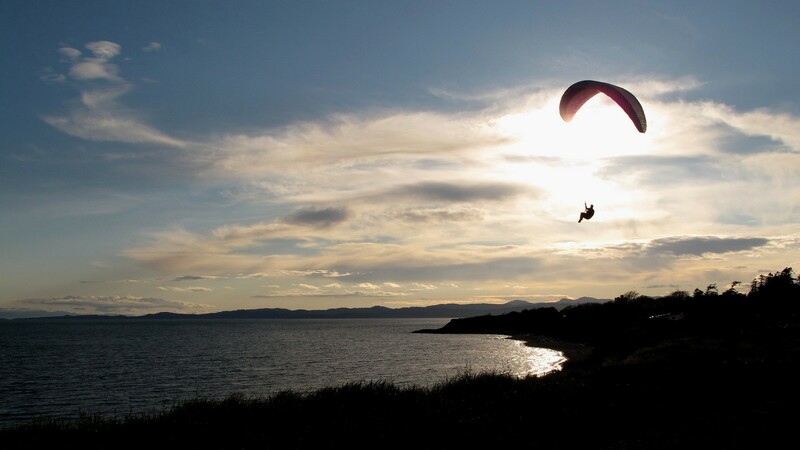 To fly, alone or accompanied, whether you are a beginner or an expert. Among our services, we have all kinds of options to perform in our facilities, here the difficult... is that you do not have fun! Scroll the skies to your liking!